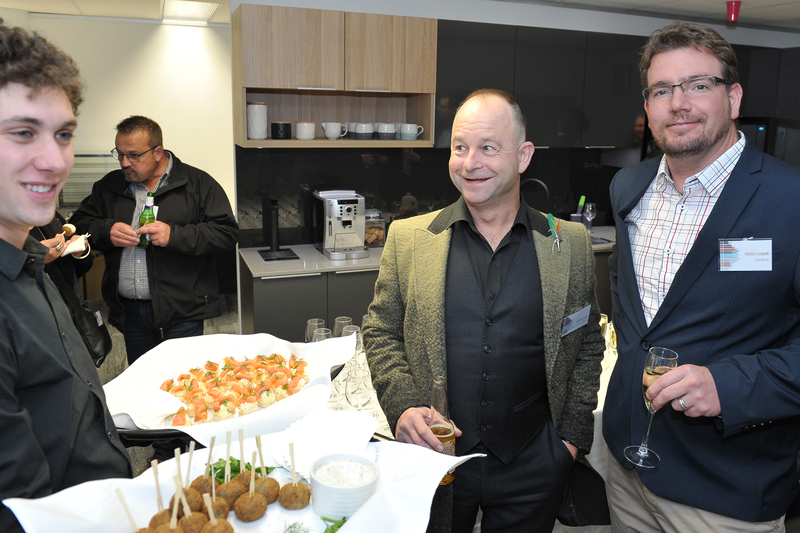 SQC Architecture and The Peppermint Room bookmarked yet another chapter in their architecture and interior design practice. 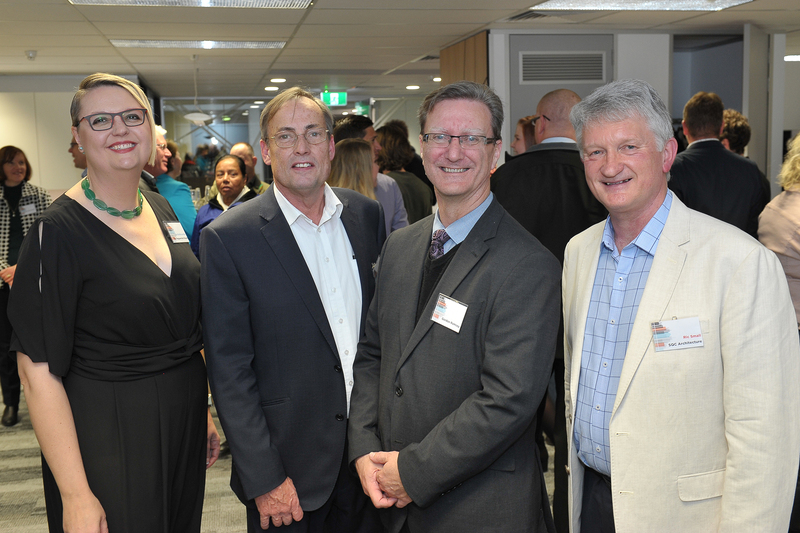 After more than twenty years being based at Hawker, the practice Directors, Ric Small, Nicholas Goodwin and Lisa Biddiscombe welcomed the relocation to Bruce, with a delightful celebration on 21 June 2017. 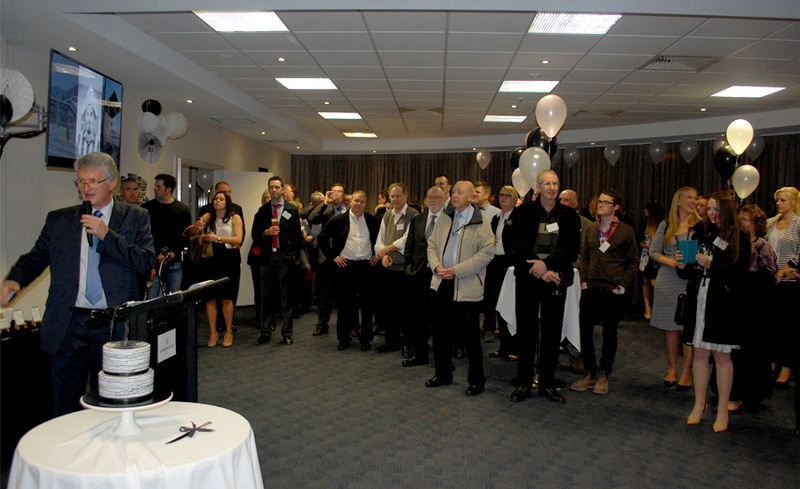 Present were suppliers, consultants, clients, friends, family and honoured guest, Minister Gordon Ramsay MLA. 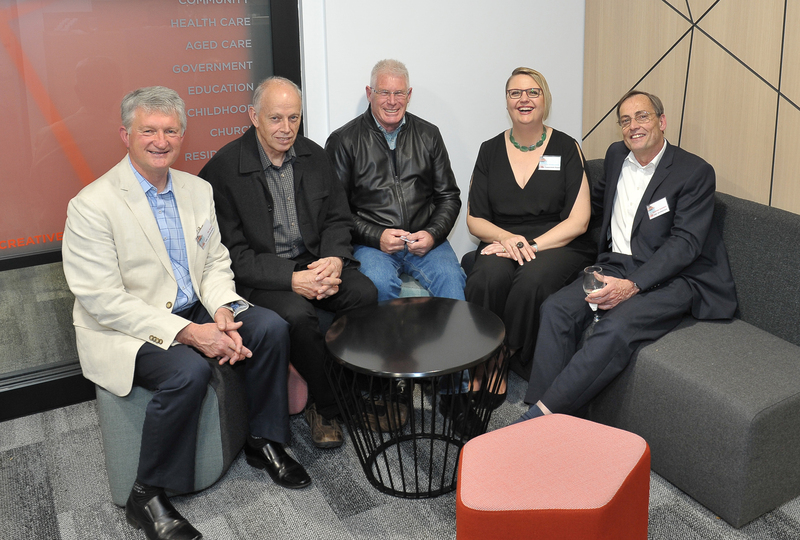 The practice looks forward to continue this commitment, with its new premises serving as a showcase of its creativity, professionalism and people-centric approach. We are delighted to announce at this, our 20th Anniversary celebration evening, the launch of Small Quinton Coleman Architect’s rebranding; our new name, logo graphic and website. It signals our intention to keep building on our solid foundation, to remain not only relevant and competitive in the market but to be the leading expert in and preferred provider of public infrastructure in ACT and regional NSW. 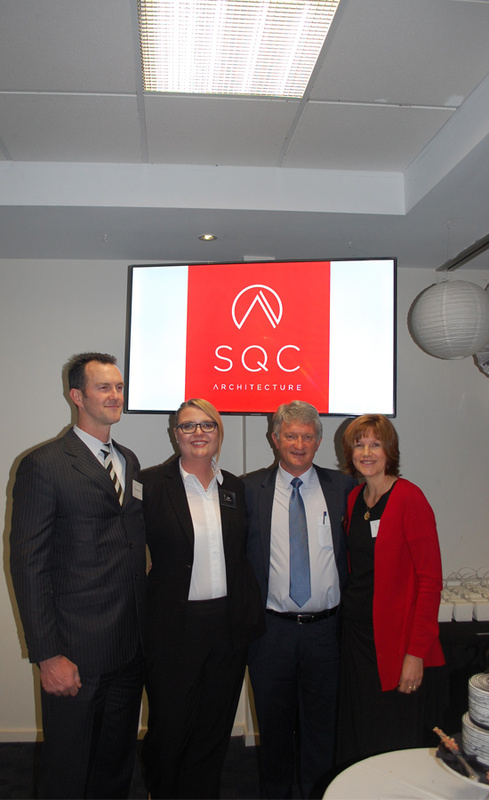 The new brand of SQC Architecture has been carefully selected to capture the legacy of the partners who have built the practice and then look forward to the future with a fresh focus on the product that is collaborative, creative and practical architecture.